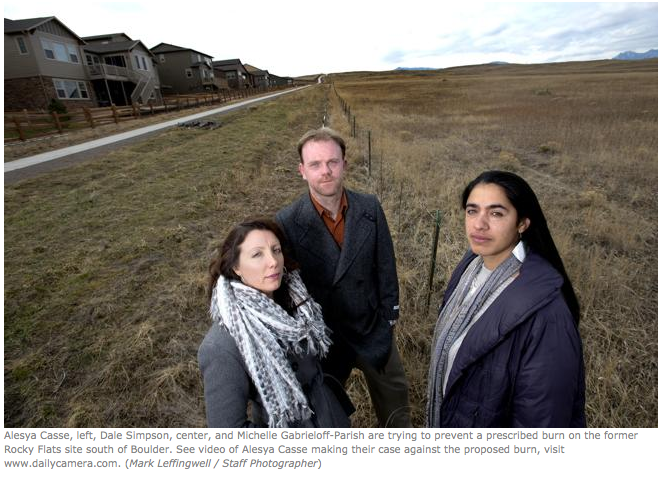 Great article from Colorado Independent about the controversial urge to develop the beautiful, but terribly contaminated land around Rocky Flats. It covers the “plutonium parkway” which as of the end of 2013 is one step closer to reality. It also the newest Rocky Flats neighbor, Candelas and it’s claims of being “green.” It discusses the controversial history that has, through law suits and strange twists and turns, become recently cleared for development… And of course, the long history of community activism around the site of which Candelas Glows is now a part.